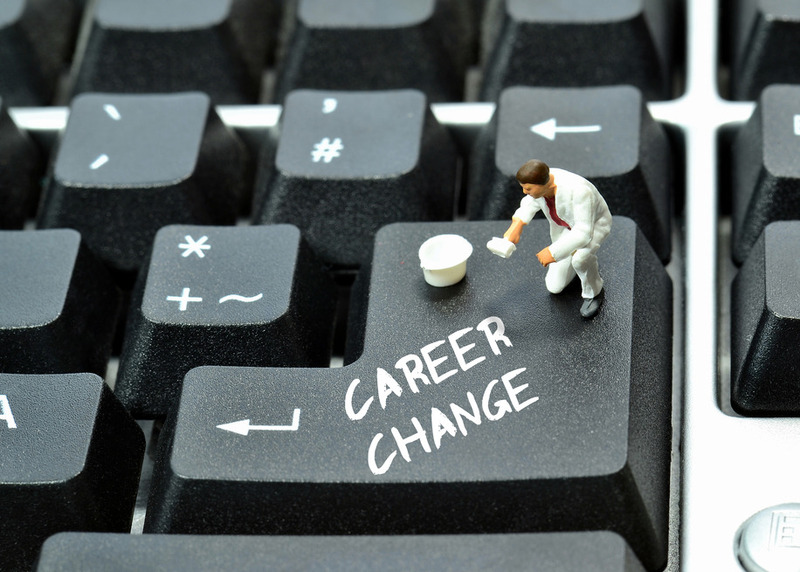 As you're changing career, there is a good chance you have no direct experience of the job / industry you're applying for. We will call upon our expertise of your chosen industry to highlight exactly what employers are looking for; using carefully-placed CV 'keywords' to help attract the reader's attention. To help recruiters understand your value, we'll rewrite any irrelevant jargon and keywords relating to your current / previous job(s) - replacing these with points that highlight your transferable skills. We will also make use of the 'functional' CV layout to help showcase these qualities. Order securely by selecting your preferred turnaround time and then clicking, 'Add to Cart'. We'll then send you confirmation of your order and estimated completion time. We will also gather all the information needed to create your career change CV. Work begins immediately. During the process, you're free to contact your Consultant at any time via phone, email, web-chat or Skype. We'll also keep you updated on our progress. Receive your completed documentation. At this point, you're given the opportunity to review the details and request revisions where needed. Documents are delivered in Microsoft Word, ASCII plain text and PDF formats.